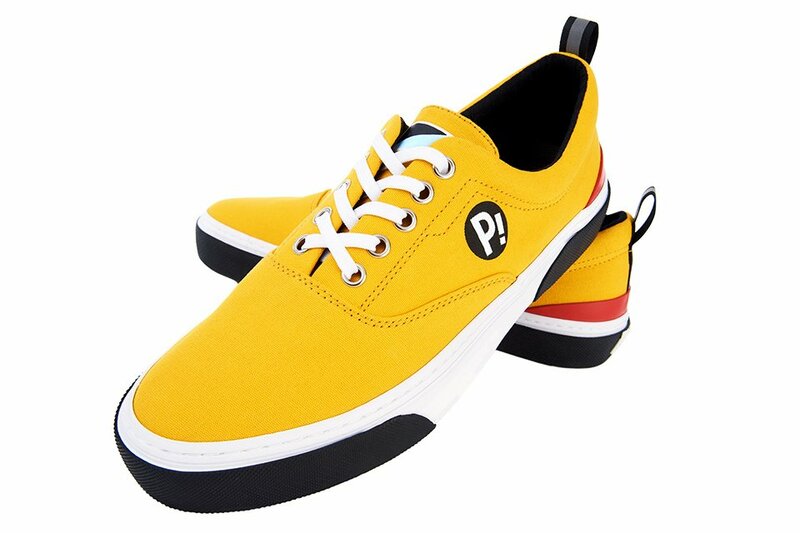 Haruko Haruhara’s Vespa has been turned into sneakers! 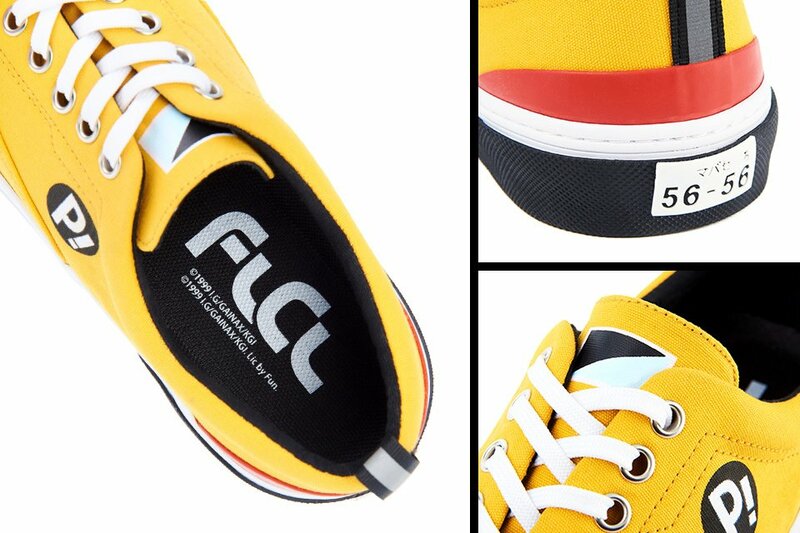 Introducing vivid sneakers from the new FLCL anime! Nothing’ll happen if you don’t swing the bat! Nothing’ll happen if you don’t wear these shoes! 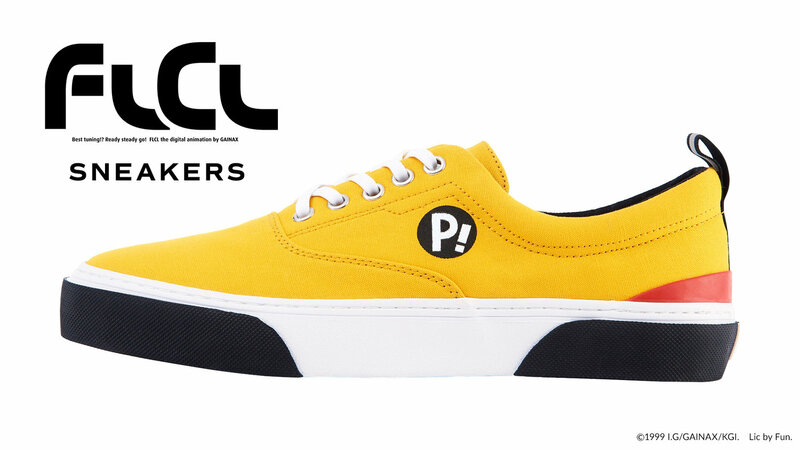 Announcing sneakers from the highly acclaimed FLCL anime! The FLCL OVA was announced in 2000 and quickly became explosively popular overseas. In 2018, the second and third seasons of the anime, FLCL Progressive and FLCL Alternative, aired simultaneously in Japan and America. (In Japan, both series had theatrical screenings.) Almost twenty years have passed since the first season, but the series is still receiving rave reviews. 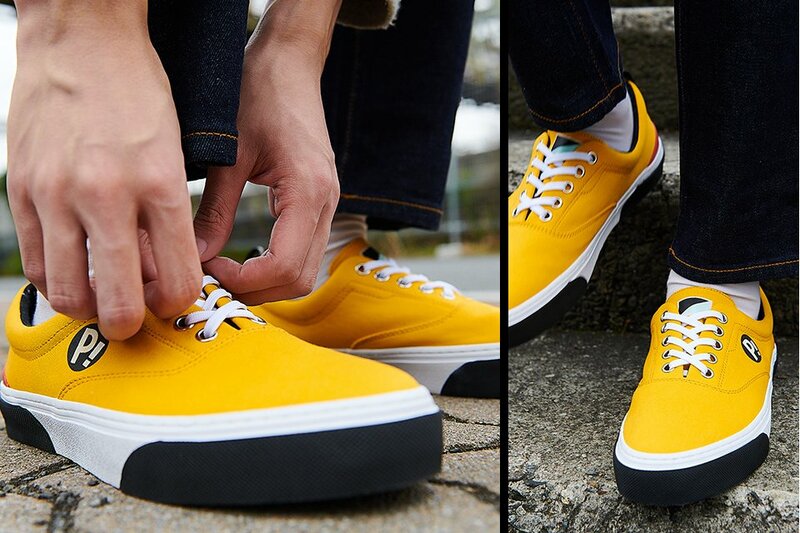 To go along with the latest seasons, Tokyo Otaku Mode has designed sneakers in the motif of Haruko Haruhara’s beloved Vespa. Haruko is a main character who throws FLCL’s storyline into mayhem, and she alternates between nimbly and aggressively riding her Vespa. 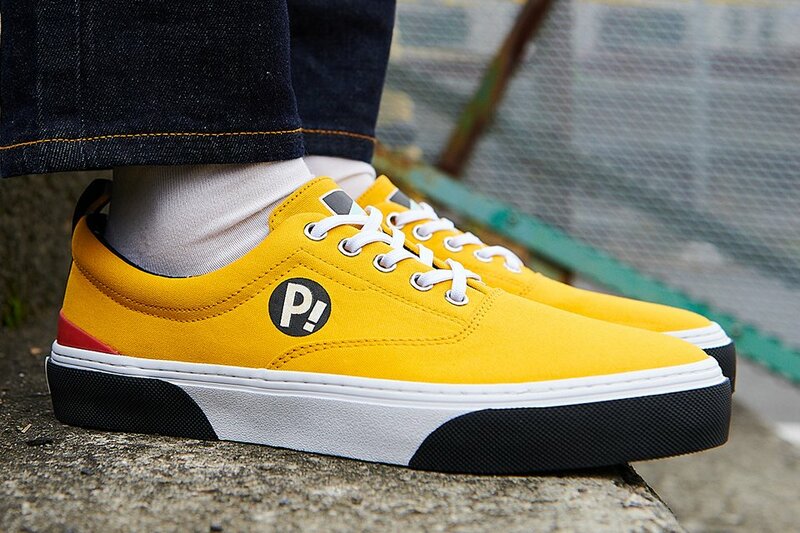 Special treatment has been given to the vivid yellow color, the P! mark on the scooter’s body, the red tail lamps on the shoes’ heels, and the number plate. These Vespa sneakers don’t need any difficult maintenance, so feel free to take them out for rides as you walk around the world! An OVA series released and created by GAINAX and Production I.G. Its director was Kazuya Tsurumaki, who has also directed the Rebuild of Evangelion films and Aim for the Top 2! DIEBUSTER. Its character designs were handled by Yoshiyuki Sadamoto, who has also worked on various Evangelion series and The Girl Who Leapt Through Time. Its sequels, FLCL Alternative and FLCL Progressive, were released in 2018. Naota Nandaba is a 5th grader who lives in a town called Mabase. One day, a mysterious girl riding a Vespa runs him over. Naota used to live a completely normal life, but from that day on unbelievable events keep happening to him. His forehead grows a cubic horn, and robots appear out of it! Haruko, the cause of all his troubles, becomes a housekeeper for his family. Just who is this chick? 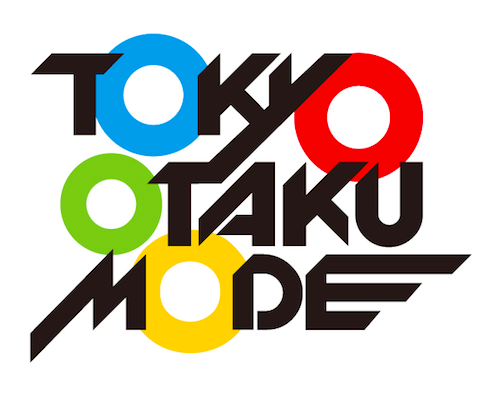 Tokyo Otaku Mode (TOM) shares with the world the latest Japanese pop culture news through its Facebook page, which has over 20 million likes as of October 2017 and sells products related to Japanese anime, manga, games, music, and fashion through its website, the Tokyo Otaku Mode Shop. Tokyo Otaku Mode Projects is a service aimed to connect Japanese companies with fans around the world by offering Japanese products, even outside of the otaku genre, and will continue offering various goods overseas and in Japan. Please visit the corporate site for information about product development, shipping agencies, and our other businesses. ©1999 I.G/GAINAX/KGI. Lic by Fun.